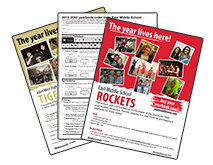 Use these fun marketing items to tell students how awesome the yearbook is and get them excited about it! 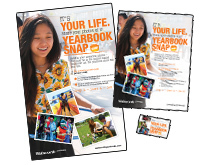 Read how some schools used Yearbook AR to enhance their yearbook. 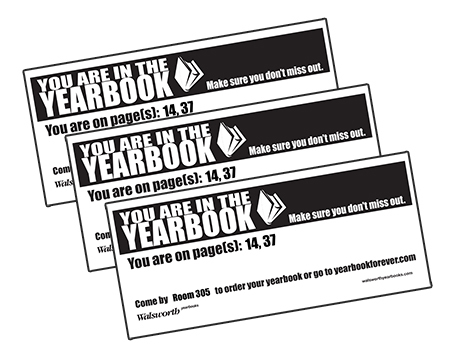 Yearbook AR icon Place this icon alongside your Yearbook AR content so yearbook purchasers know which images to scan. 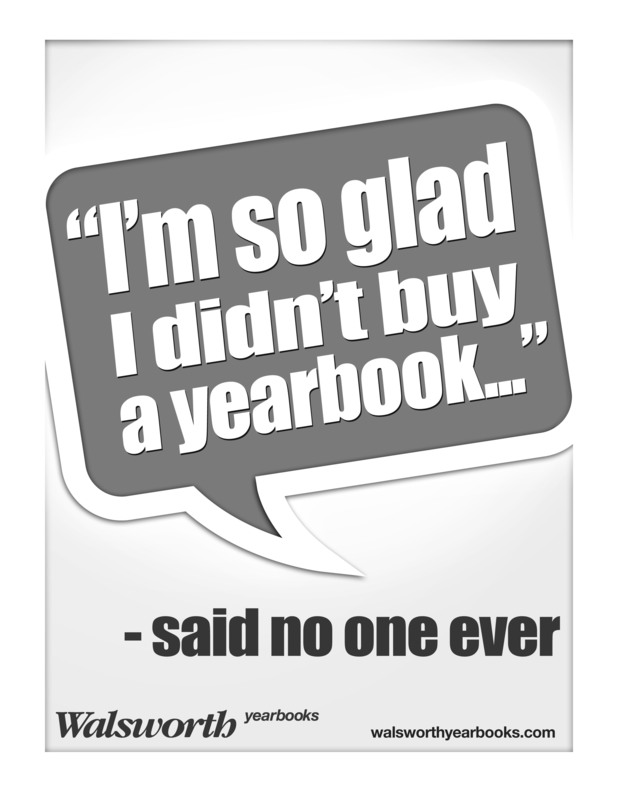 Watch this hilarious promotional video: Yearbook Surprise Reunions! 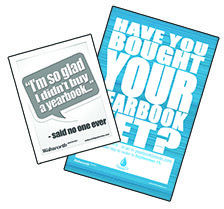 Walsworth is an official signatory of the Student Privacy Pledge, a new collaboration to protect the privacy of student information.